If you haven't seen the moment Oprah made Pharrell cry, you must! 3. 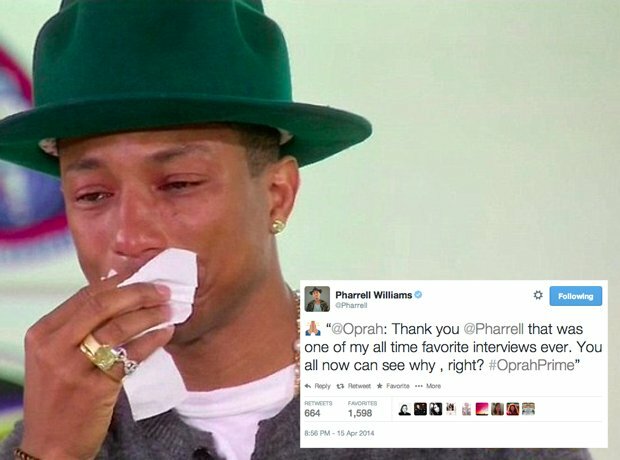 If you haven't seen the moment Oprah made Pharrell cry, you must!